This installment of The Five Count featured an exclusive interview with Carl Edge and Kevin Graves, better known as The Fishmasters. Fishmasters is a television show about two guys who are highly-skilled in the art of catching fish. It originated from San Luis Obispo, CA in the early ’90s and was broadcast in several other markets around the country. It’s not only a favorite of The Five Count, but widely considered to be the greatest TV show of all time. 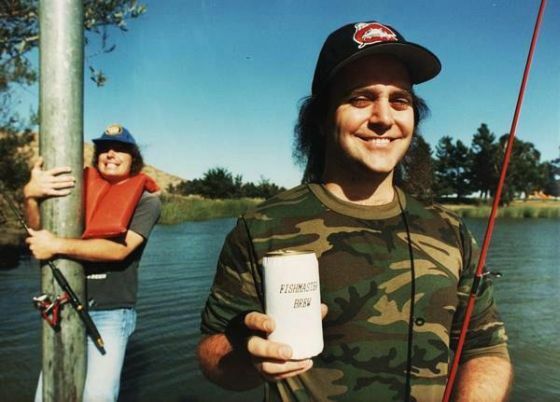 During the interview they discussed how Fishmasters came to be, shared numerous behind the scenes stories about the show, and promised to include The Five Count in any potential new episodes. Let’s fish!